After 28 years of service, Judge Thomas P. Larkin has decided to retire from the bench. We have the great fortune to count Judge Larkin as one of our Founding members and an active member of our Advisory Council. We share in celebrating Tom's achievements and example and can not wait to see what he decides to do next! Judge Larkin has served as a superior court judge for the Pierce County Superior Court since January 3, 1997. On June 1, 2015, Larkin announced he will retire from the court on July 31, 2015. In 2007 and 2008 he served as Pierce County Superior Court Presiding Judge. TCBB would not be here today were it not for the work of Judge Larkin. When Founder Paul Birkey spoke with Tom for the first time he knew that he had a found a partner who shared many important values that are fundamental to our organization. Judge Larkin is a man committed to justice. His vision and energy for this passion are unparalleled (though we like to think he's found a whole family of like-minded folk at TCBB!). But what is truly extraordinary is that he ACTS on these values! 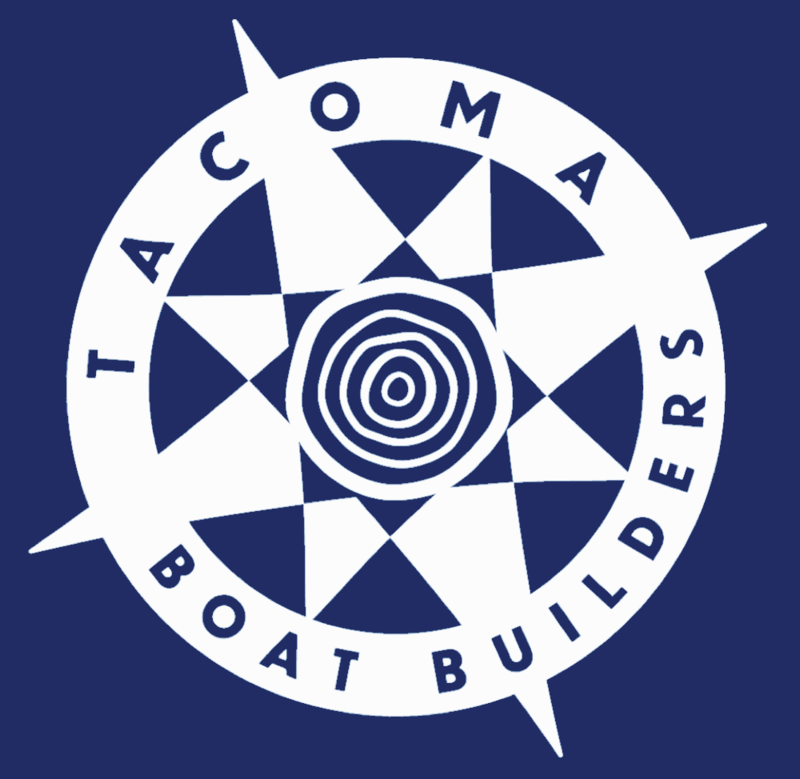 When you add commitment to Service + Youth + Community + Justice = Tacoma Community Boat Builders with Tom Larkin and Paul Birkey at the helm.